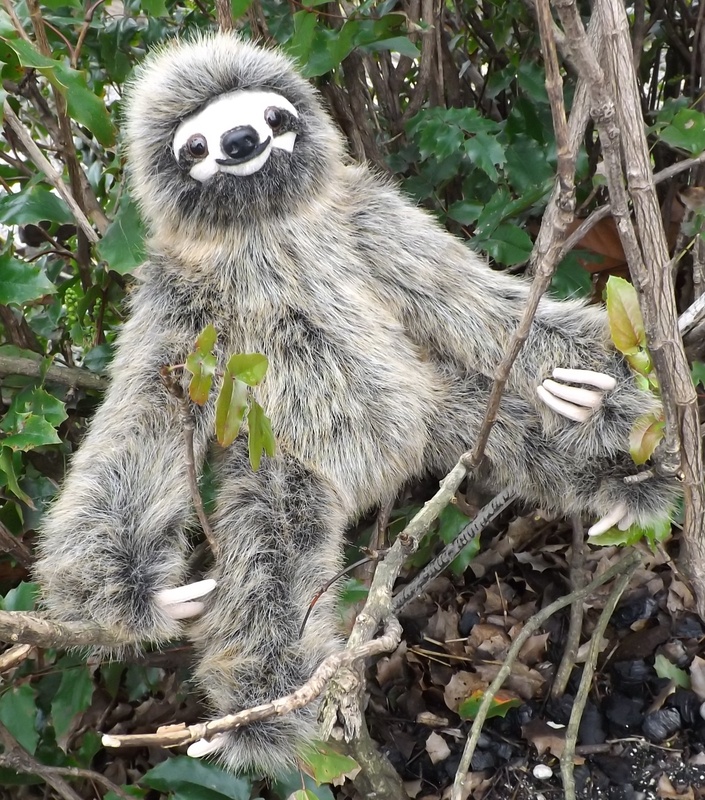 Check out our Amazing Birds of Prey Stuffed Animal collection. 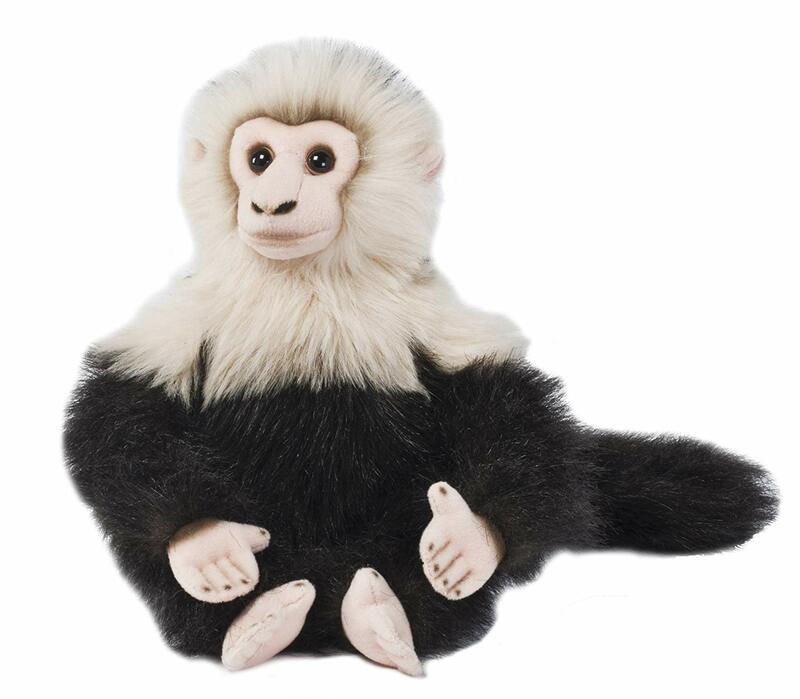 We have an extensive selection of Life Like and Realistic looking Stuffed Toy Eagles, Plush Animal Hawks, Falcons and other Raptors. 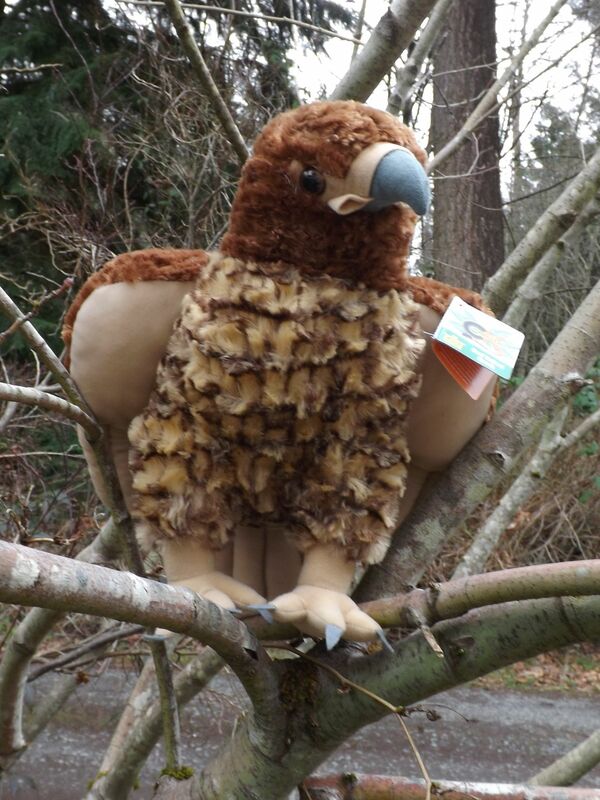 No North American stuffed animal collection is complete without some cool looking plush toy birds of prey, like the eagle, hawk, osprey, or falcon. 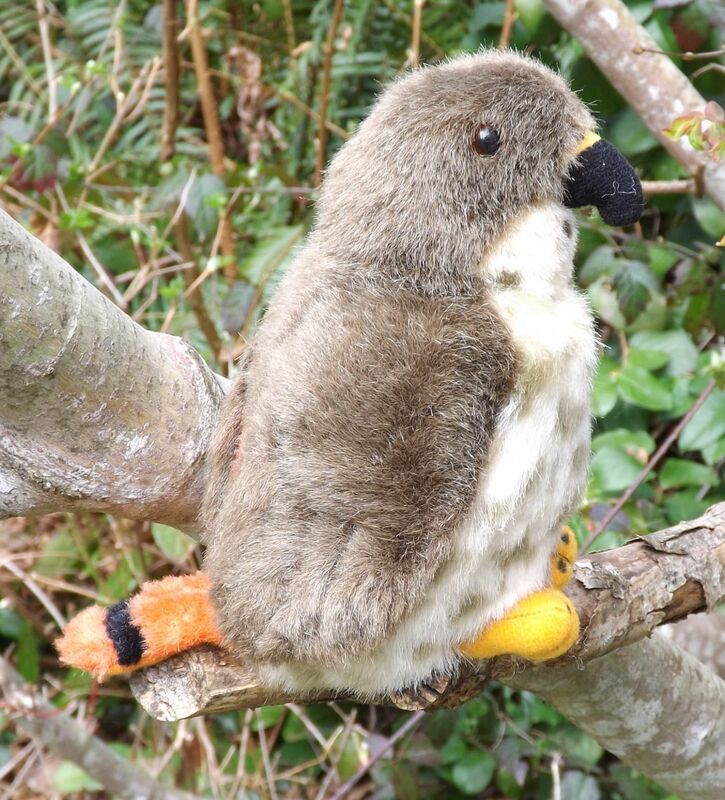 The United States is blessed to be the home of several amazing and regal looking raptors like the bald eagle, the red tail hawk, and the peregrine falcon. 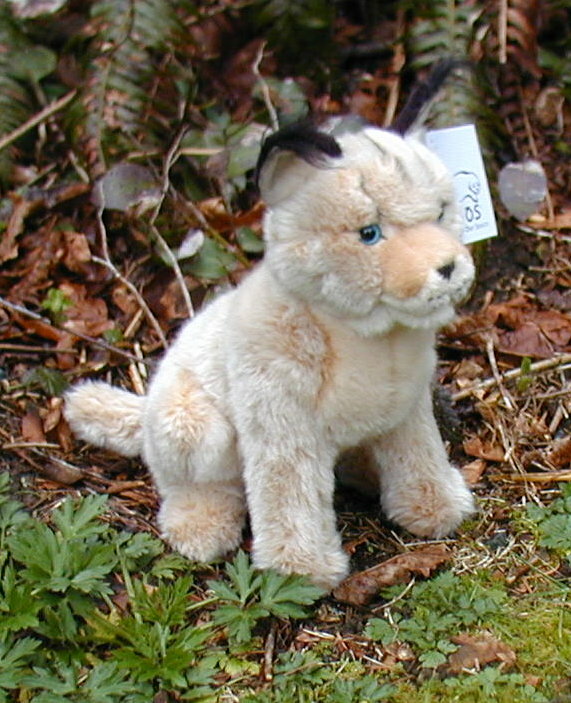 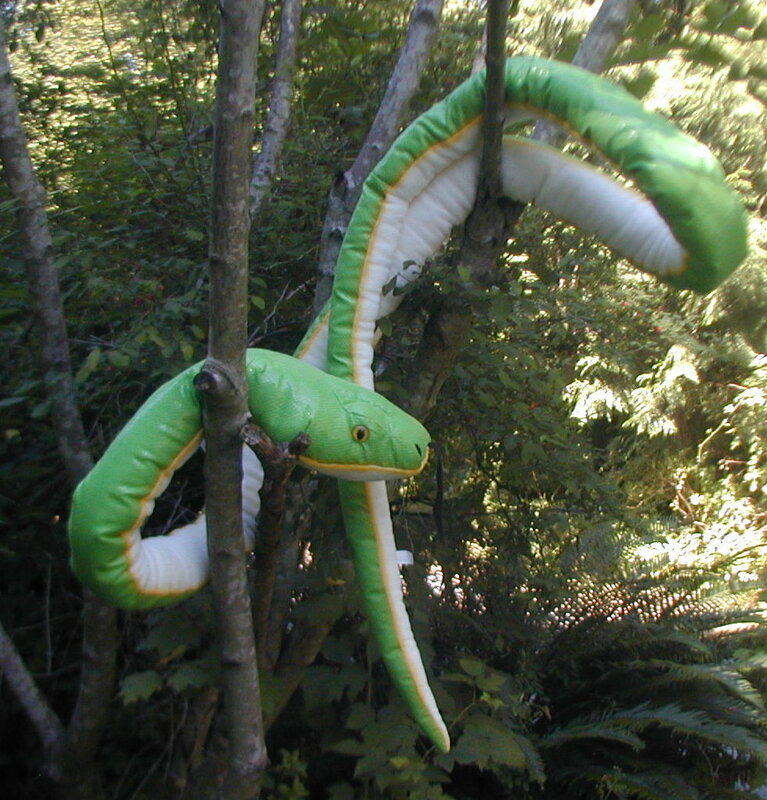 Our quality stuffed toy raptors are high quality and sure to please. 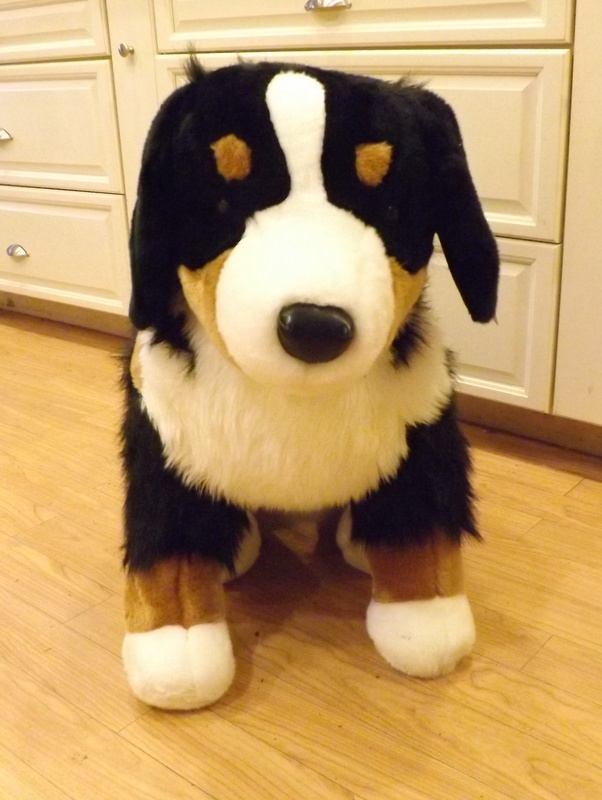 Whether you are looking for a cute and cuddly plush toy bald eagle for a small child, or a more realistic looking and higher quality stuffed falcon for an older child or collector, we have the bird you are looking for. 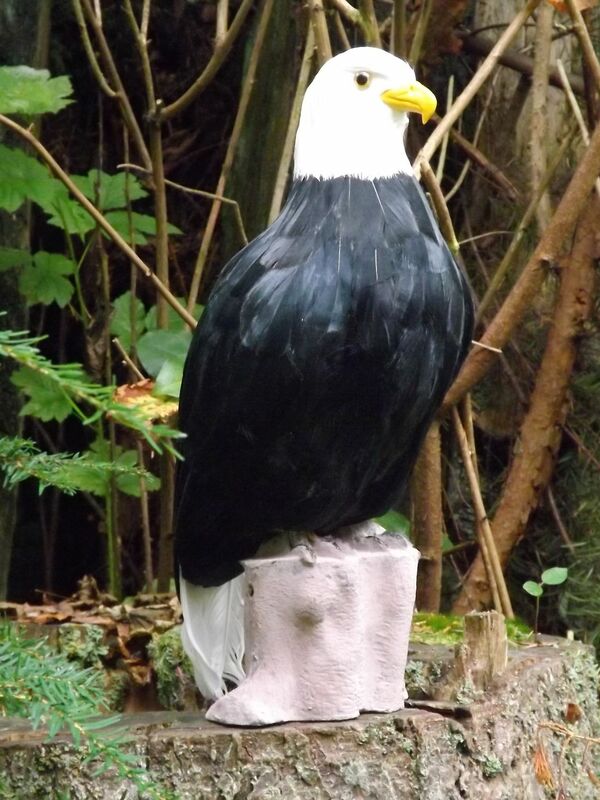 We even have some large and very realistic looking bald eagle props that make great models for an educational display. 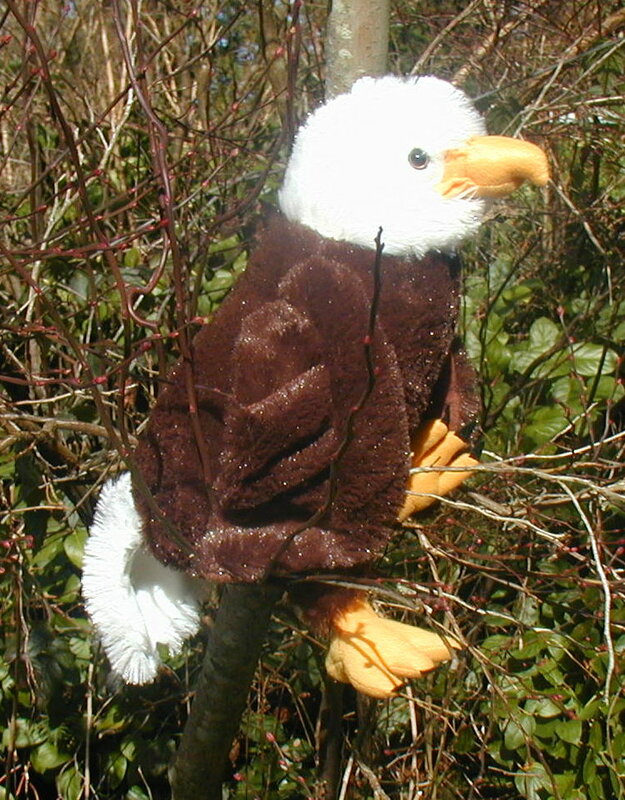 Also, check out our large stuffed bald eagles that are highly detailed and of great quality. 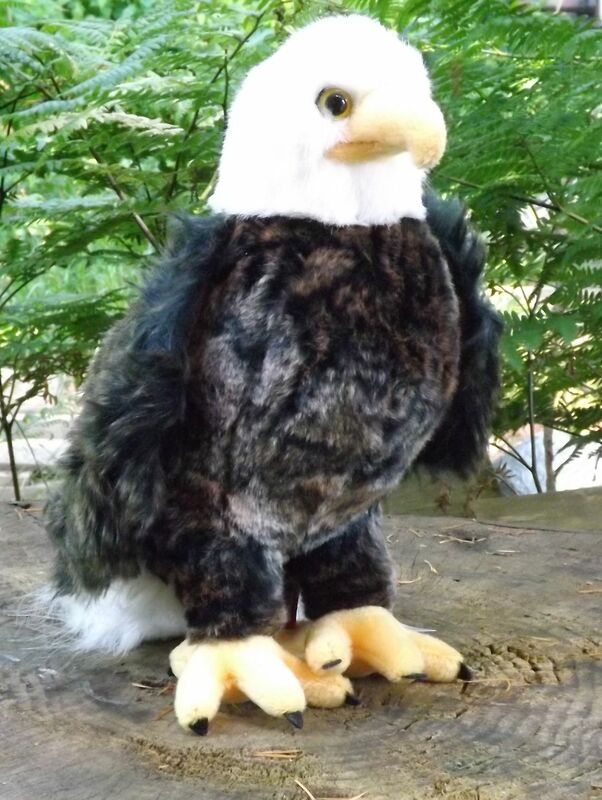 These big stuffed eagles are sure to be a hit and make a great patriotic gift idea. 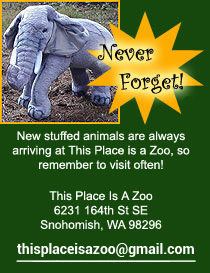 So please check out each and every stuffed toy eagle or other raptor and choose your favorite today!